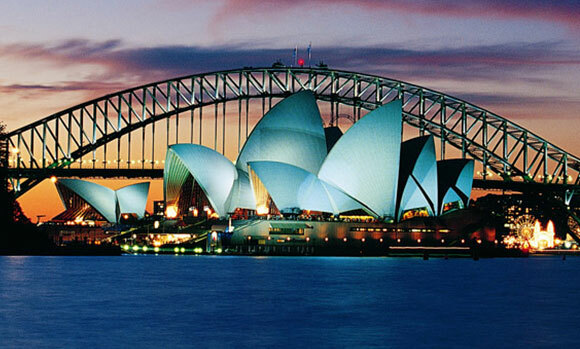 SYDNEY (AUSTRALIA) Next name in the list of expensive but affordable cities is the most popular tourist destination Sydney in Australia. Expats has ranked this beautiful city at 13th number. Although the rents are bit lower than other expensive cities in the list yet the consumer as well as transit goods make Sydney expensive. Average prices include whole milk of 1 litre at $1.40, deodorant of 1 roll at $3.80, branded sports shoes at $2708, apples of 1 kg at $3.60, movie tickets for two persons is $33 and the rent for a 85 sq. m in an expensive location is charged at $2620 on monthly basis etc.